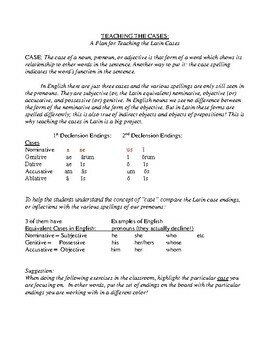 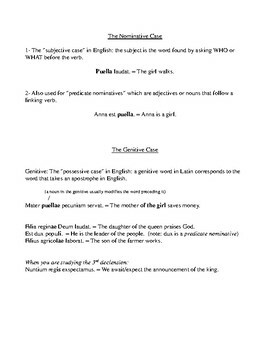 These are lesson plans for introducing the use of the five common noun cases. 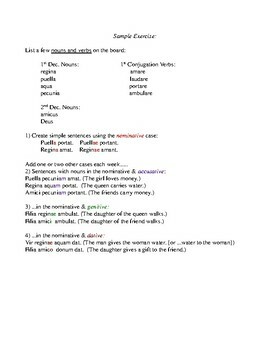 I have been teaching Intensive Latin workshops to homeschooling parents for many years and developed these for use there. 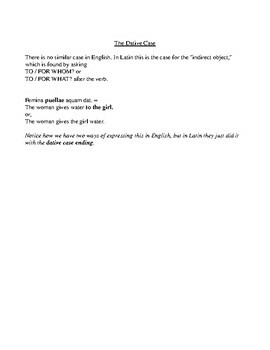 Many of them have told me that these lessons were lifesavers!